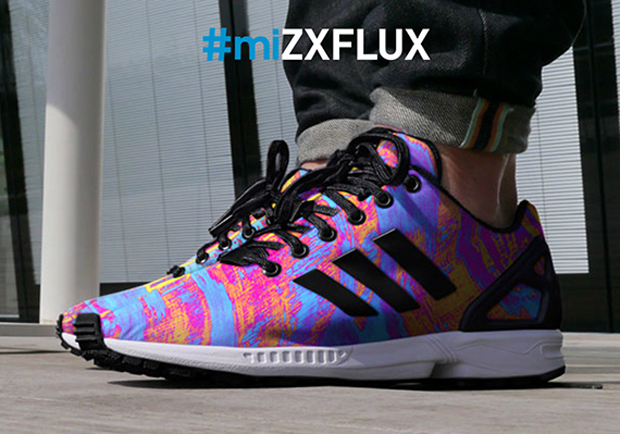 adidas #miZXFLUX – Available in the U.S. 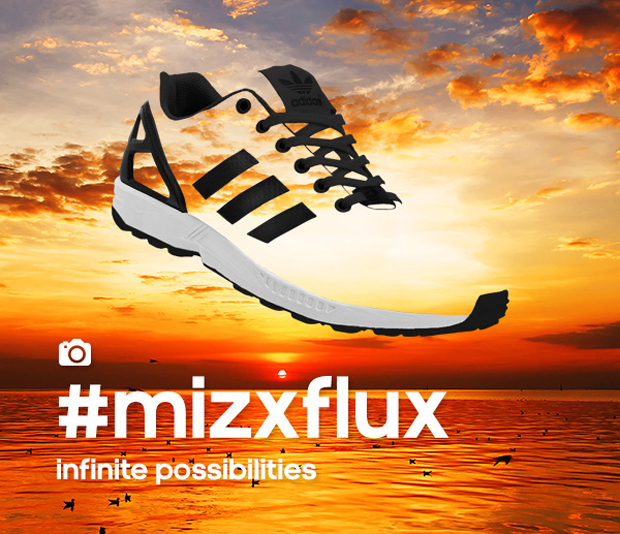 The adidas #miZXLUX is now available for your customization needs. The adidas Originals ZX Flux is no stranger to photo realistic prints – in fact, the three stripes have championed the sneaker’s unique ability to don prints and patterns throughout the past year. This August they announced that they’d be taking the shoe to new heights with the advent of the adidas ZX Flux #miZXFLUX app – a mobile customization center that allows you to outfit the shoe in basically whatever non-copyright work appropriate images you want. Orders take 4-6 weeks, but with the easy price tag of just $110 and a near limitless potential to have your photo realistic prints accepted onto the adidas ZX Flux‘s upper, what are you waiting for? Be sure to catch a few extra glimpses of the custom after the click and stay tuned for an upcoming adidas Originals New York City exhibition later this week to help usher in the limitless possibilities atop this sneaker.